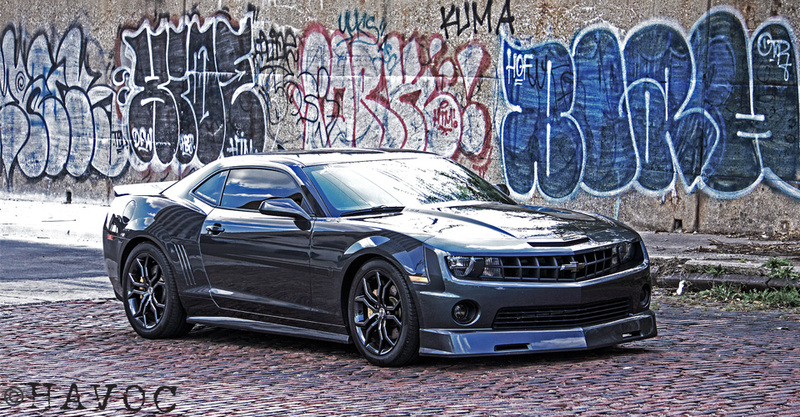 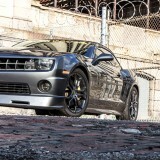 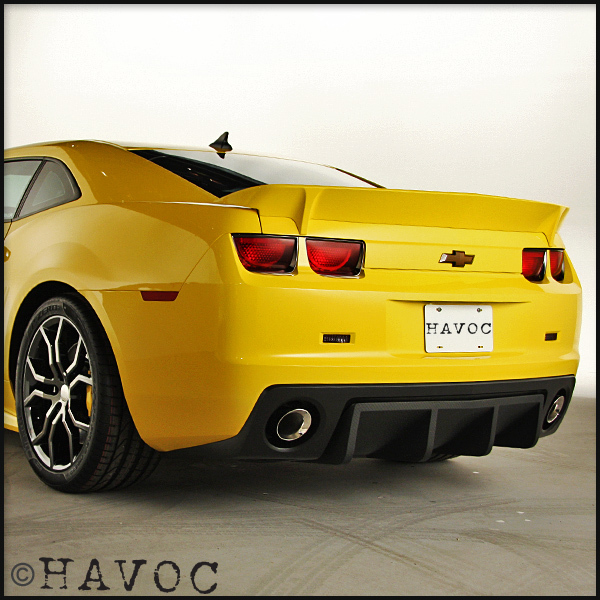 Camaro Full Aero Kit includes: HAVOC Front Chin, Side Rockers, Rear Spoiler, and Rear Diffuser. 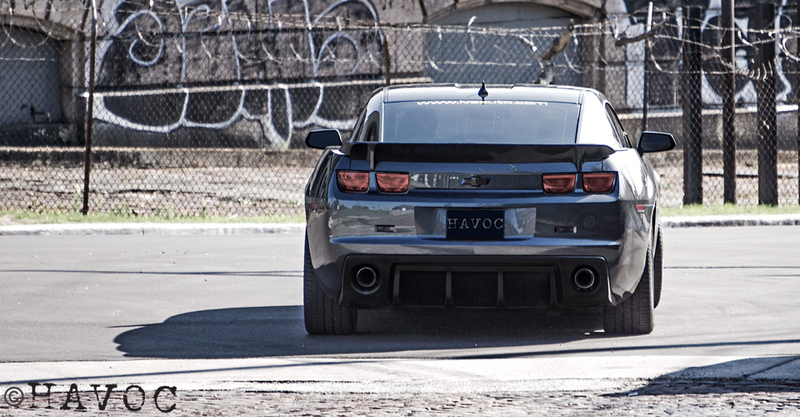 Any true Camaro enthusiast will absolutely fall in love with the Camaro HAVOC kit. 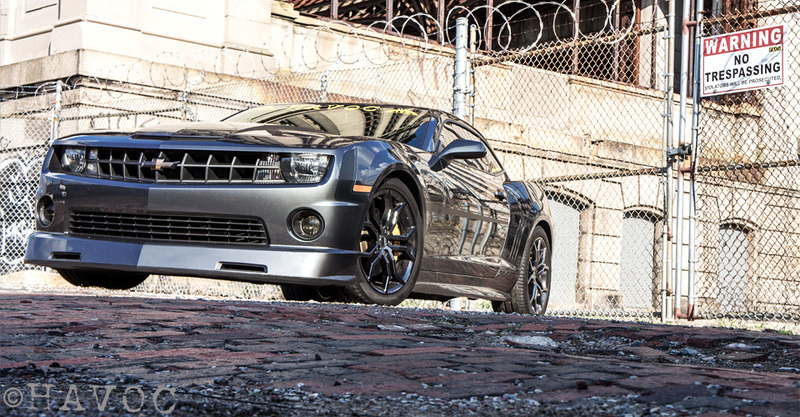 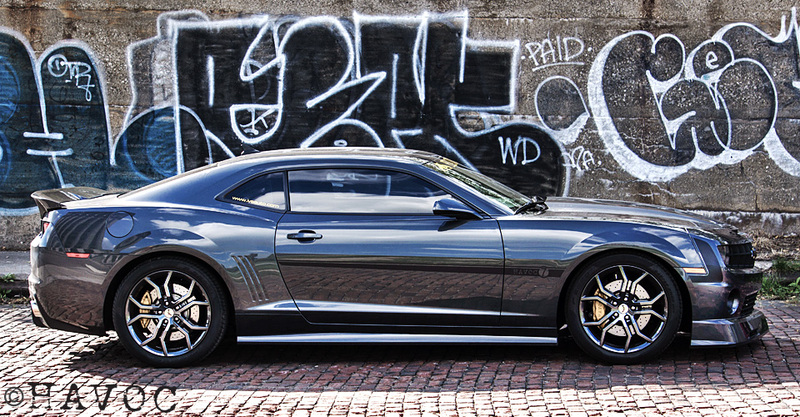 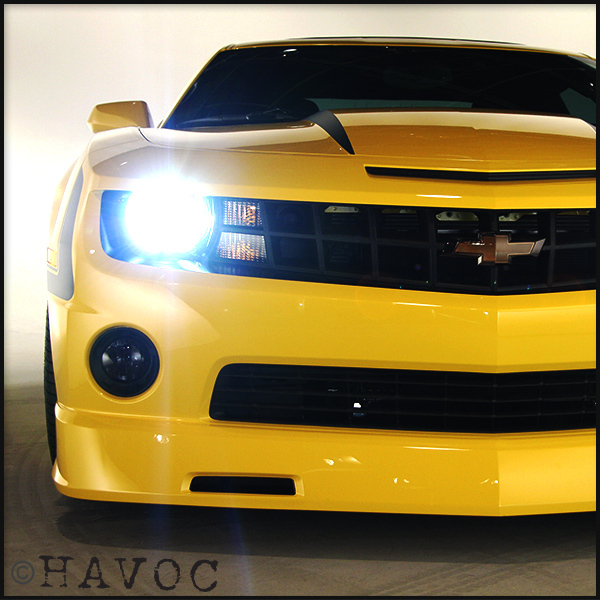 The sleek yet aggressive HAVOC styling turns heads like no other. 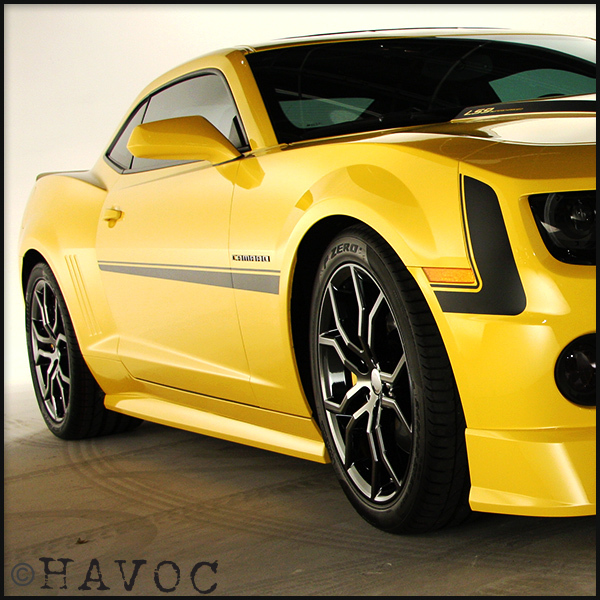 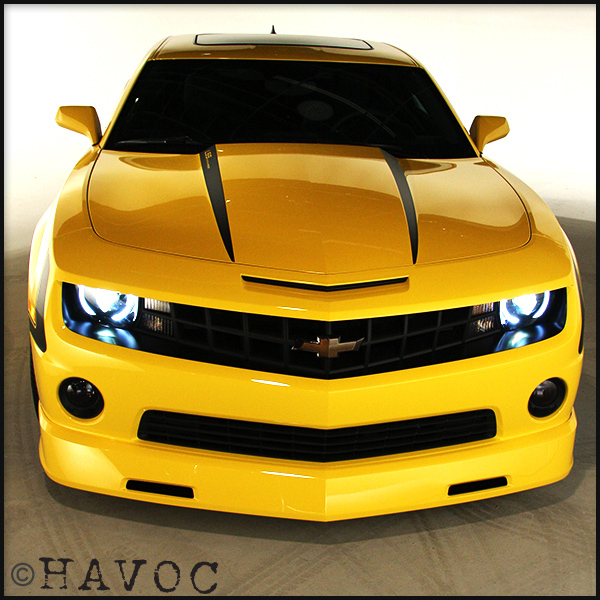 Starting with HAVOC’s intimidating Front Chin Spoiler, the low profile design transitions seamlessly into the sharp and crisp lines of the HAVOC side rockers. 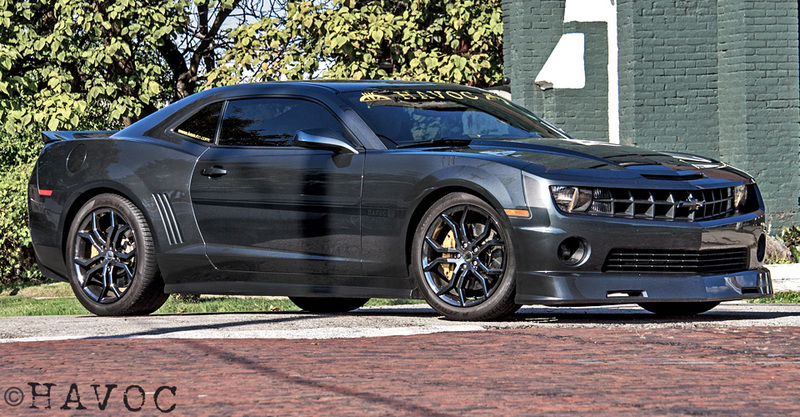 Keen Camaro observers may recognize the HAVOC Side Rocker design as GM grew so fond of the look, they used the design on the ZL1! 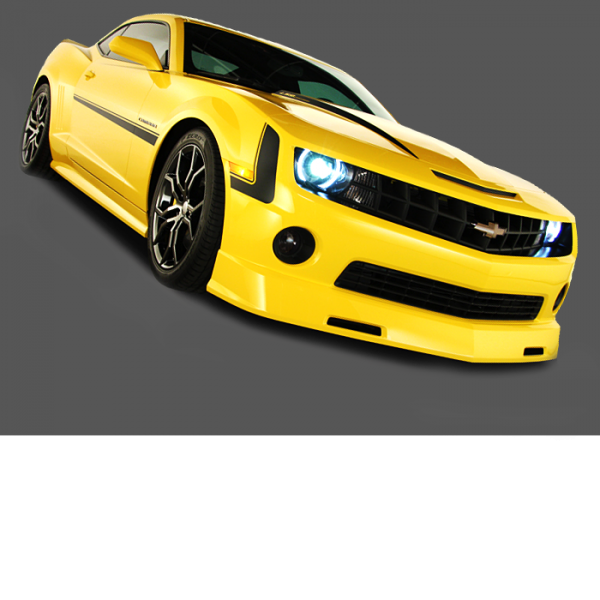 Each piece may be ordered separately. 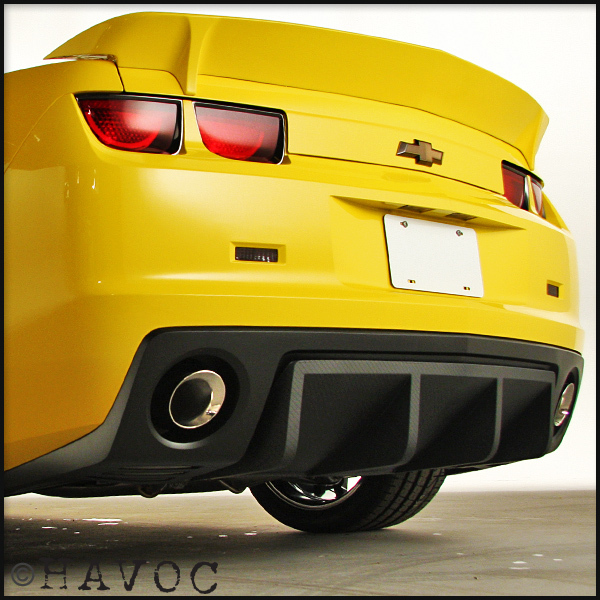 All parts injection molded using RIM technology from OE quality urethane. 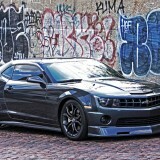 Requires very little drilling if your car is equipped with a factory spoiler.